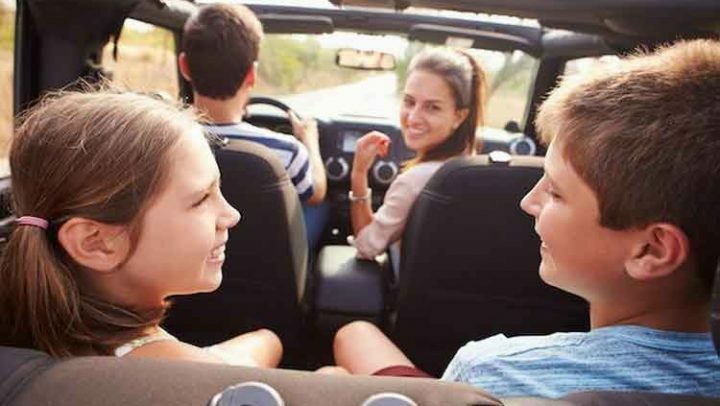 There are hundreds of different car models that have driven on American highways, each with their own style and design. Unfortunately, there are a few that have stood out for their American ugliest cars in history, there are a few vehicles that are considered to be the ugliest due to their unique design. 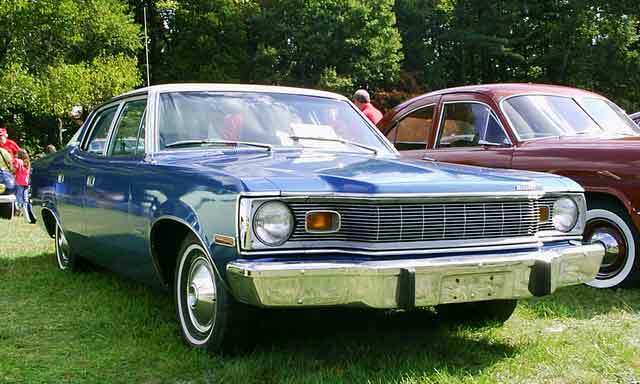 The 1974 Matador featured a boxy design that looked clunky and was made complete with a boxy grille. Its sharp lines and clunky exterior caused it to be an eyesore that wasn’t favored among the public. 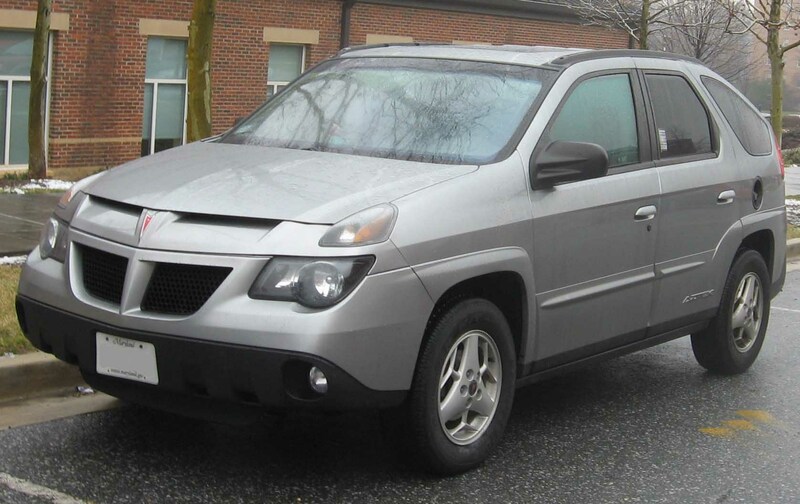 The Pontiac Aztek’s unique shape and body makes it look like it’s from another planet and has been called the ugliest car ever created. It’s considered to be General Motor’s most poorly designed vehicle and features plenty of sheet metal. 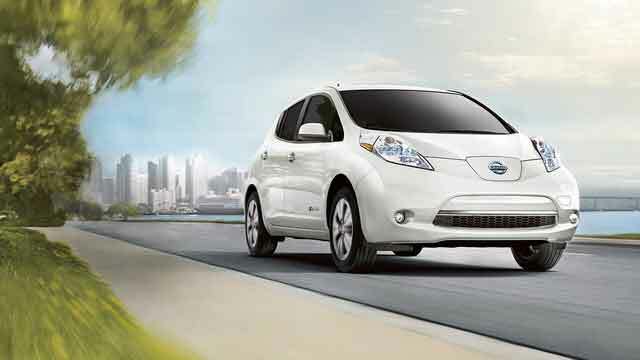 The car was made to be a minivan SUV crossover but failed at remaining popular among consumers. Everything from the multiple headlights to the futuristic back windows made it an eyesore on the road. 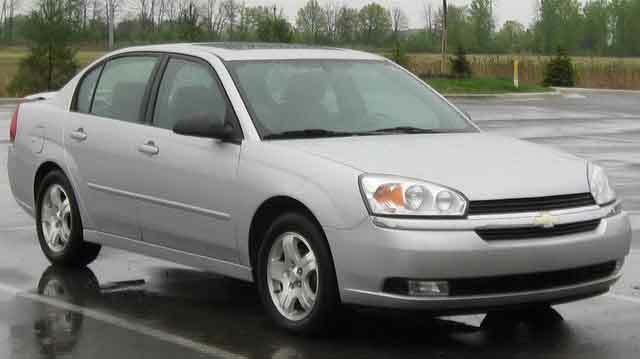 Perhaps one of Chevrolet’s worst cars, the Malibu Maxx was a hatchback that looked hideous due to the boxy style. Drivers weren’t sure if it was supposed to look like a station wagon or if it was a hatchback vehicle due to the awkward shape of the rear window. The design was unsuccessful and the car was discontinued. 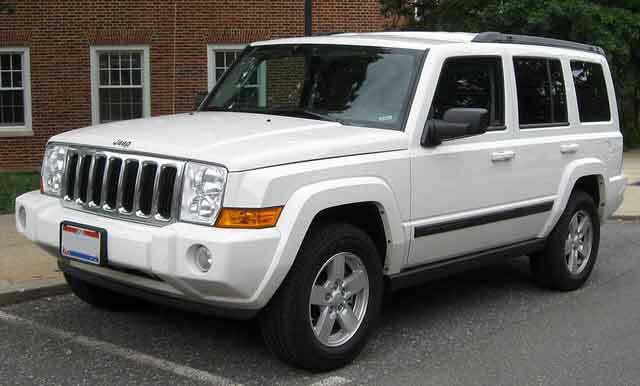 Although Jeep is known for having edgy and sporty cars that look masculine and fierce, the 2006 Jeep Commander was a turn for the worse for the auto company. The car model looked like random boxy pieces were welded together before the tires were thrown onto the body. 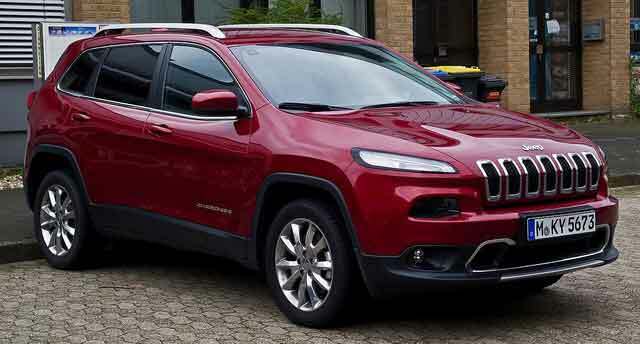 Although it looked like it was supposed to resemble the design of a Jeep Cherokee, it was successful at looking cheep with a body that was too long and had awkward proportions. 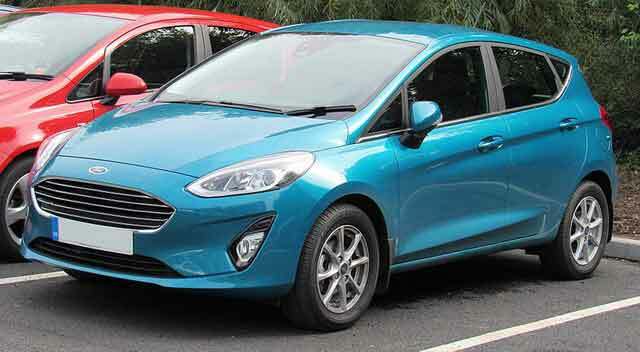 The Ford Fiesta was underwhelming with its hatchback body that made it look extraterrestrial. Its lights looked similar to bug eyes and similar to a character in a Disney movie. The vehicle also included an engine control module, which caused it to had many issues and not run as well as other Ford vehicles that have been released by the manufacturer. 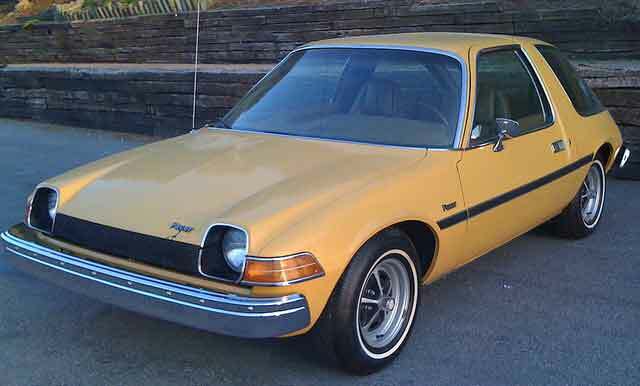 The Pacer was one of the ugliest vehicles in the 1970s and looked similar to a rolling fishbowl. It included asymmetrical doors with the right door longer than the left one, which created confusion among drivers and passengers. Its body sat low on the ground and caused it to look like a mouse on highways. 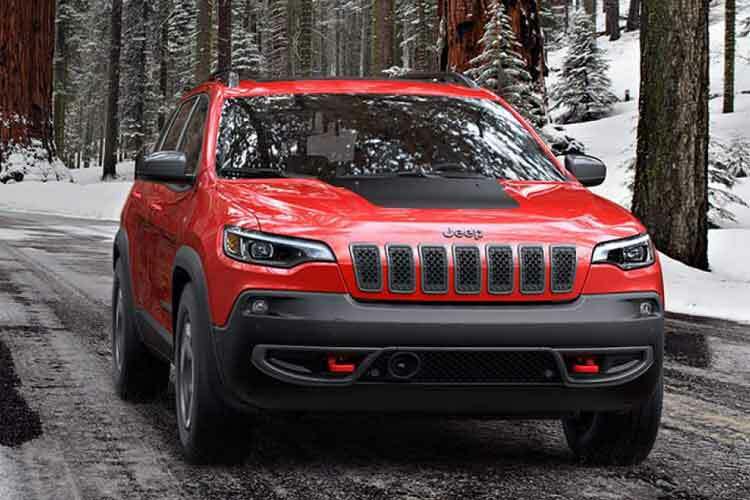 The 2014 Jeep Cherokee looks more like a cartoon character than a masculine SUV with its thin lights that are goofy with their shape. The back of the car is also just as unsightly because of the amount of space that is available, which makes it look as if the taillights and bumper are missing. 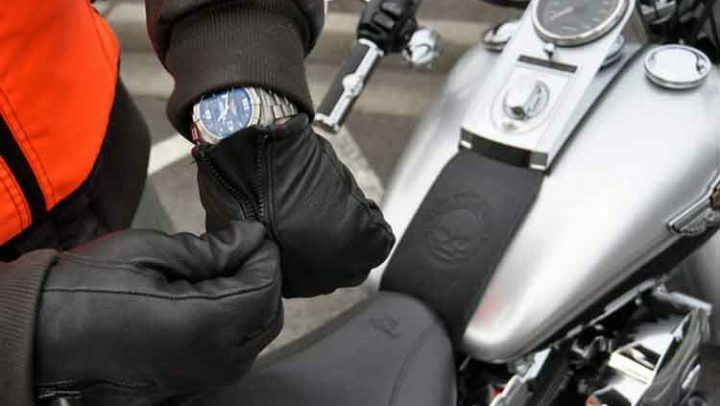 Alisha Hessle is the content marketer who formerly worked for the automotive industry. 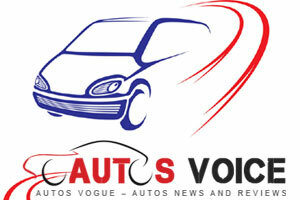 His passion is to write on the trendy and upcoming cars and bikes in the market.